Responsible for the technical information of various products and the establishment of security solutions, providing comprehensive protection and security protection recommendations for enterprises and individual users; focusing on the security industry for more than ten years, in recent years, it also acts as agent for various software tools and integration. service. 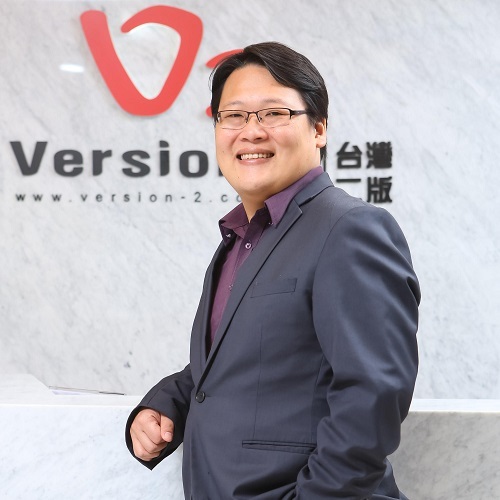 The service covers the Asia-Pacific regions such as the mainland, Taiwan, Hong Kong, Singapore, etc., and assists large-scale clients such as government agencies, campuses, and listed companies on the three sides of the strait to solve various issues related to enterprise security, and has rich experience and technology. Version 2 (ESET Taiwan Exclusive Distributor) will share on this session how to help companies make better use of intelligent security intelligence and tools, build proactive detection, protection and response, and combine risk management with risk management to quickly advance The transformation of the organization's innovation.